wget is a non-interactive command-line utility for download resources from a specified URL. 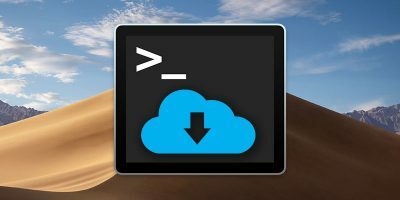 Learn how to install and use wget on macOS. There are two main options for downloading content from the Linux command line. 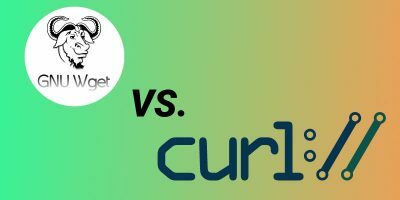 Learn the differences between wget and cURL. By default, macOS only includes a standard set of commands for its Terminal. To add new commands to Mac’s terminal, here’s how to do so.